Whether you home is in a wooded area or a more populated setting your gutters can still be affected by dirt, debris and other particles like birds nests as well as stick and stones. Over time all this debris adds up and will create blockages in your gutter that lead to cracked and broken gutters or water damage to your home from uncontrolled spillage. Naperville Gutter Pros provide you with efficient and fast gutter cleaning services that will ensure any materials blocking the property functioning of your gutters is immediately removed. Your property is an investment and broken or inefficient gutters as a result of delays in cleaning them, can lead to significant damage with a high price tag. Flooding on your property can cause severe damage that cost thousands of dollars, making cleaning your gutters an essential part of your home maintenance and improvement tasks. We conduct routine gutter cleaning service to ensure that you can reduce the possibility of flooding on your property, particularly around areas like your foundation, which can cause basement flooding and soil erosion. Naperville Gutter Pros offers clients the peace of mind they need for gutter cleaning that is accurate and efficient. Our services are professional and offer clients the best cleaning that ensures a clean gutter system. Every year, with the change of seasons, homeowners find they have been invaded by a host of pests. Everything from wasps, bees and squirrels as well as mosquitoes will show up and breed in areas that are safe and food secure for them. This includes your gutter system. Pests will set up camp and remain until they are detected and that is typically after they have already wreaked havoc with your gutter system. Our inspection services and gutter cleanings can help you prevent the appearance and long term residence of pest infestations of all types. Make your home and gutters an uncomfortable place for pests to remain by hiring Naperville Gutter Pros to clean house in your gutter system. Many homeowners already know their rooftops are vital to maintain and repair because moisture will soon wreak havoc if not treated. But your gutters are also an important part of home maintenance and repairs that is connected to your roofing. If your roofing is in jeopardy from issues like rainfall and heavy snow and each season you are in need of ice dams removal, this is a sure signal that your gutters may need cleaning to prevent roof damage. Ice dams typically come from inefficiency in your roofing materials as well as your gutters ability to handle snow melting at a rapid. Debris blocks your gutters from handling the water flow properly, which causes ice jams that eventually effect areas like your window seals and doorways as well as your rooftop. 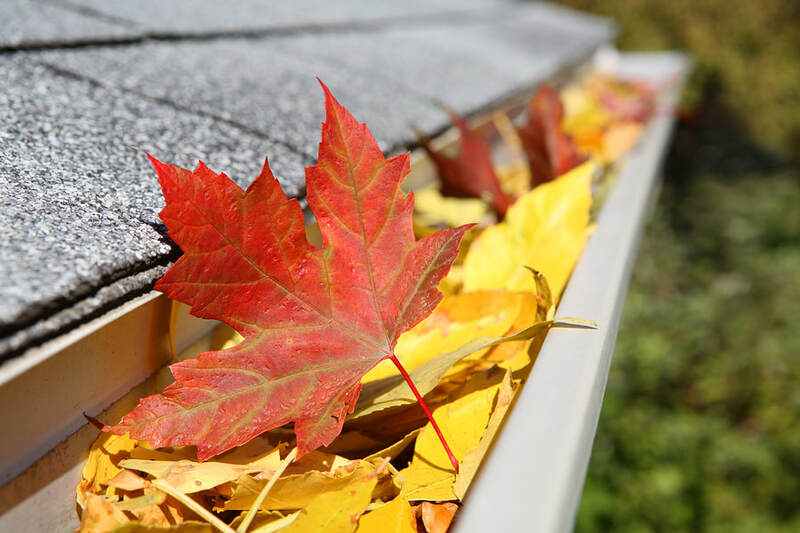 As a top rated gutter cleaning service in the region, Naperville Gutter Pros offers the efficiency you need each season to ensure that your gutters are totally clear. Whether you live in a sprawling property or a modest home, we able to provide you with exceptional service you can count on to protect your home from water damage.